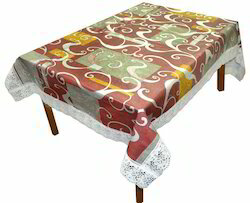 Pioneers in the industry, we offer lee decor nw table cover size, premium printed center table cover, lee decor printed 6 seater table cover, lee decor printed 2 seater table cover, lee decor printed 4 seater table cover and lee decor abstract 2 seater table cover from India. 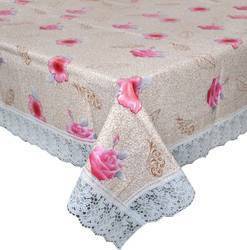 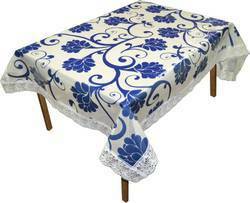 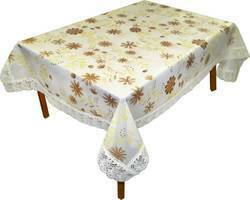 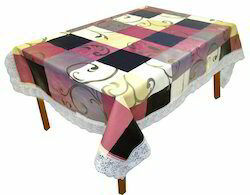 Table Cover is always attraction for any home and to make it more attractive, we (VIVA PLAST) presents the beautiful and elegant table cover which will enhance the beauty of your center and dinning table. 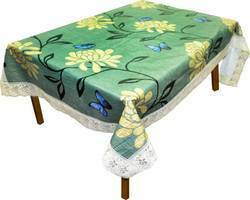 It is made of high quality PVC material which gives it a long and durable life and make it easy to use and clean. 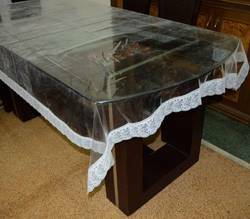 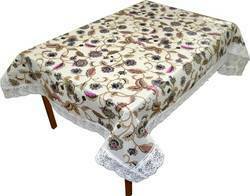 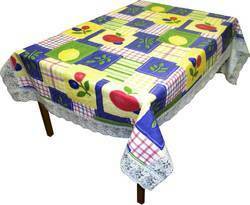 It is water and dust proof and protects your center and dinning table surface. 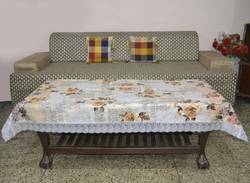 We are new brand introduced by well brand The Home Story. 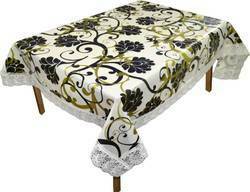 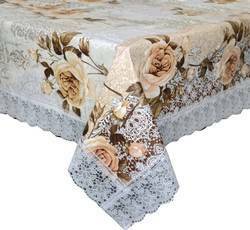 We deals in complete range of home furnishings products.